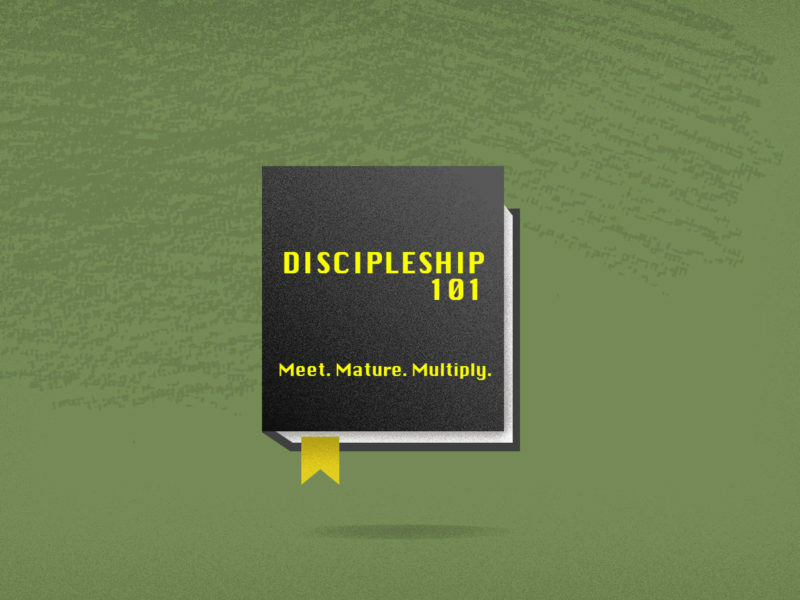 Continuing our Discipleship 101 sermon series, Pastor Nick preaches through Mark 7:24-37 and challenges you to have faith in Jesus because of Jesus. Don’t trust yourself. Trust Him.